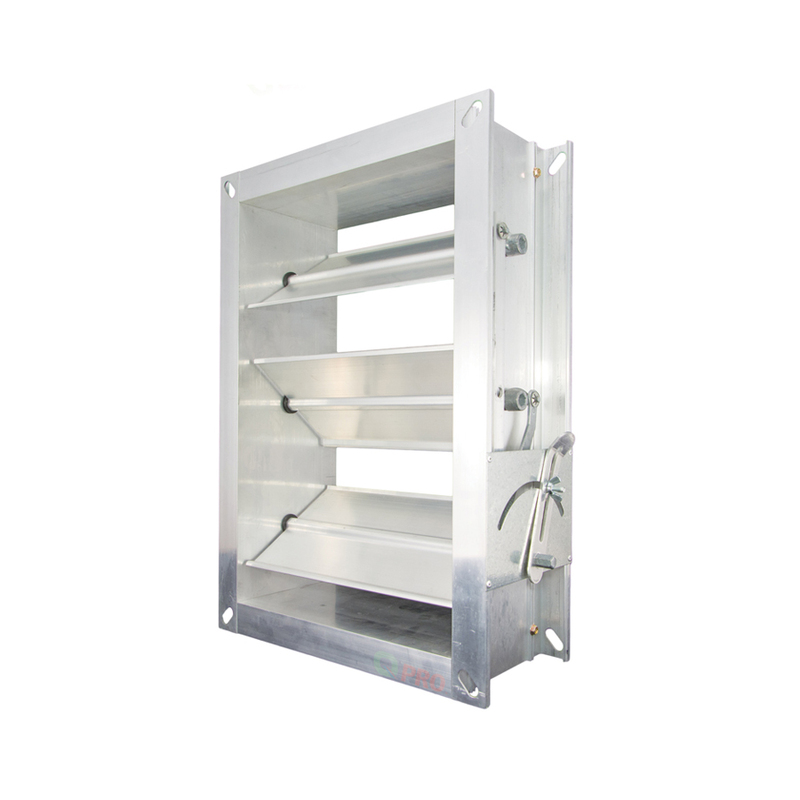 Volume Control Damper is designed to help regulate the volume of air through duct systems. 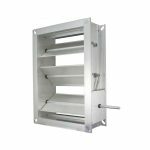 The blades are designed to minimise drag when fully open and with interlocking blades providing a good seal when closed to minimise air leakage. All VCD’s are made to order and are manufactured AIRWAY SIZE unless specified otherwise. Standard VCD’s are manufactured with no side seals or blade tip seals (optional). High temperature seals also available for smoke relief. 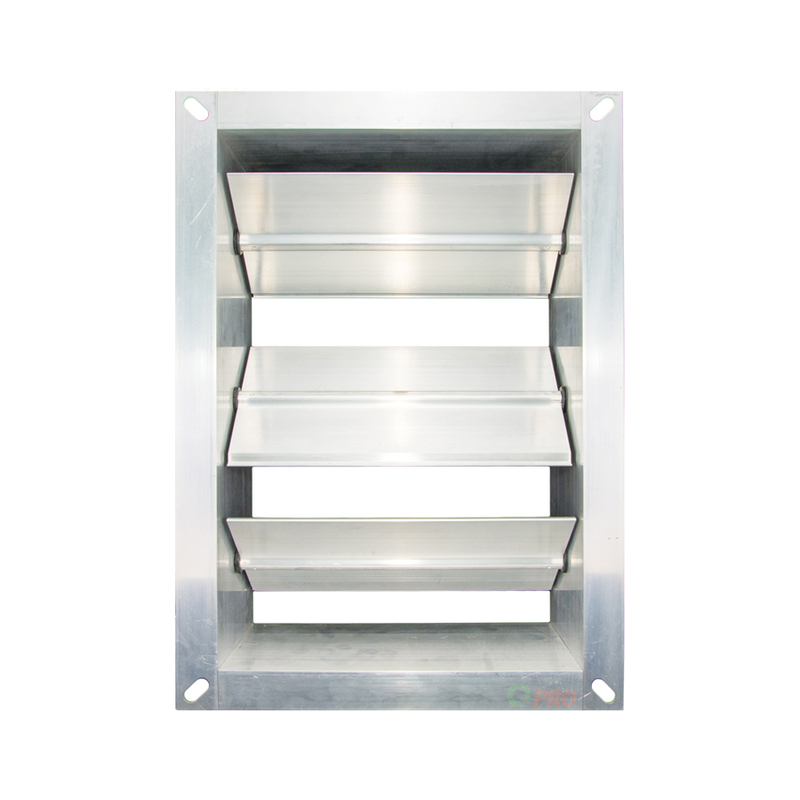 Manual Volume Control Damper shall be specified as model MANVCD manufactured by QAE for manual operation. The frame and blades shall be constructed from 6060/T6 extruded aluminium in Mill Finish. The frame is screwed together and blades held on zinc axles and acetyl bearings. All operating gear and linkages are out of the air way and concealed within the frame. The MANVCD comes complete with quadrant arm and blade position indicator. Slotted holes are punched in each corner to suit duct flanging. Volume Control Dampers shall be fitted with accessories where required by QAE. 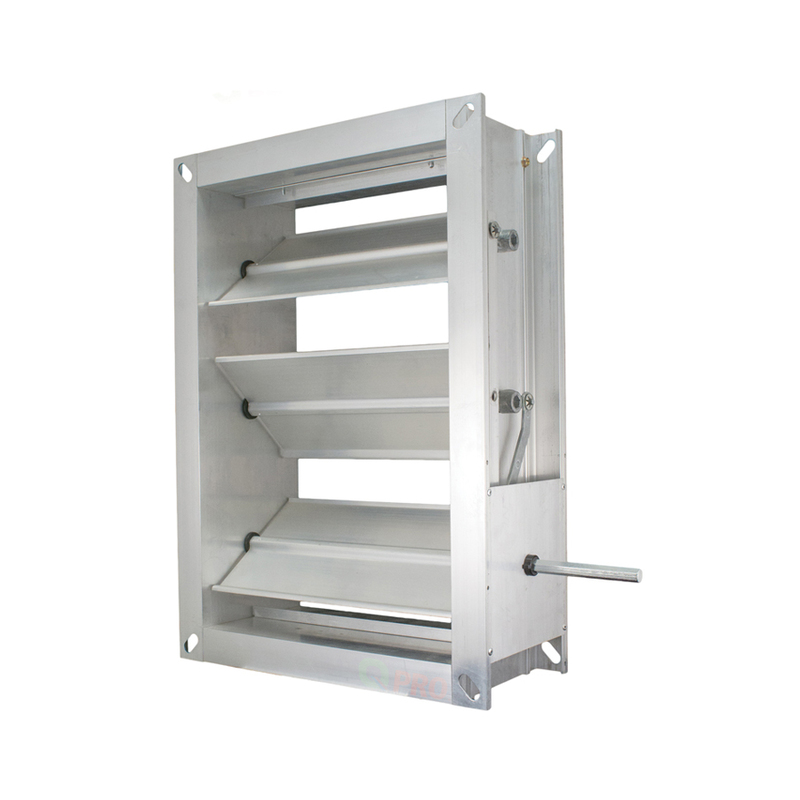 Motorised Volume Control Damper shall be specified as model MOTVCD manufactured by QAE for Motorised Operation. The frame and blades shall be constructed from 6060/T6 extruded aluminium in Mill Finish. The frame is screwed together and blades held on zinc axles and acetyl bearings. All operating gear and linkages are out of the air way and concealed within the frame. The hexagonal shaft is 12.5 mm and is supplied with the MOTVCD. 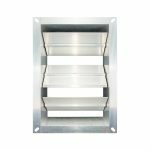 Slotted holes are punched in each corner to suit duct flanging. 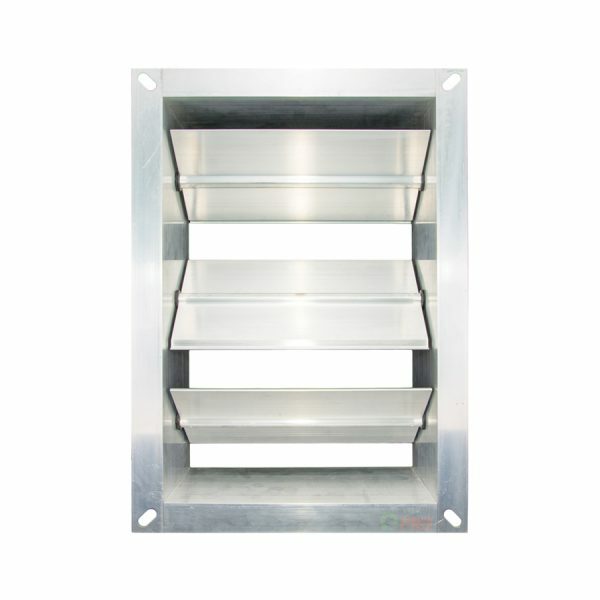 Volume Control Dampers shall be fitted with accessories where required by QAE.